All gamer parents want video games to be a positive part of family life, and parental controls can help achieve that with minimal arguments. 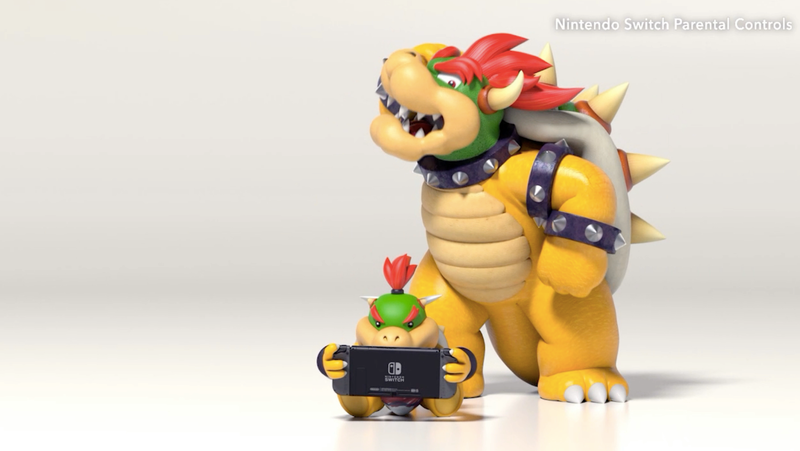 Parental controls on consoles are something that you never think about until you need them. When you have a video-game-obsessed eight-year-old on your hands who sulks every time you tell them to turn the damn thing off and come to the dinner table, they suddenly become a godsend. This post originally appeared in August 2018. Whatever judgemental non-parents might say, it is often not possible to personally supervise every second of a child’s game time, especially once they get older and they may be home alone for a while after school. 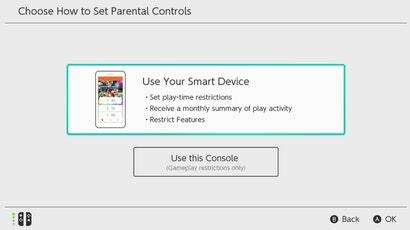 Unfortunately console parental controls often feel like they have been designed by people who don’t actually have to parent in real life. They can be inflexible, offering the ability to block games based on age rating but not to add exceptions if, for instance, you’re ok with your nine-year-old playing a 13-rated Spider-Man game. And if you have to enter a password every time your kid wants to play something, it can be more trouble than it’s worth. Having the parental controls on an app rather than the actual console is a genius idea, because it means kids can’t get in there and fiddle with the settings (or disable them entirely). It all syncs pretty much instantly with the console, so you can change or lift restrictions on the fly. You need to register for a Nintendo accounts to use the app, if you don’t have one. HOWEVER! There is one massive downside to the Switch’s parental controls: they all apply to the entire Switch console, not to individual accounts on that console. If you share a Switch with your child and want to play games for adults, you must enter your PIN to lift restrictions every time you want to play a game yourself, which gets annoying—especially as parental controls are re-enabled every time the console goes into sleep mode. 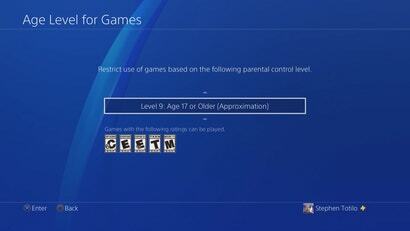 The PS4’s parental controls have recently been improved, which is good, because they left a lot to be desired. To use parental controls on a PS4, you have to set up your child’s account as a sub-account (now called a family member account) on your own PSN. By default, that account then graduates to a full PSN account when the child hits 18. The problems with this setup are manifold. If you’re ok with your younger child playing T-rated Spider-Man but not T-rated Fortnite, you’re screwed. It leaves no nuance for making your own decisions about which games are and aren’t allowed. Also, limiting all user-generated content or none of it is unhelpful. UGC is a huge element of lots of games that kids play now; you don’t want them to miss out on all of it, but given the ineffective moderation in most online games, you also don’t want to expose them to really inappropriate stuff. 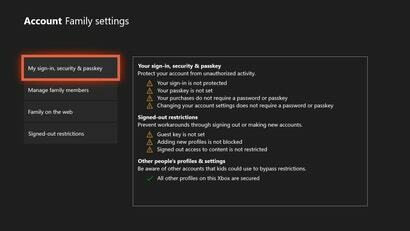 The lack of granularity in the online communication settings is also unhelpful: you can either allow or disallow all voice chat or messaging, including with friends, but if you want your kid to be able to chat with their friends but not other people, you have to change different settings in your child’s PSN account. They can easily change them back, if they’re old enough. If you allow communication so they can chat with friends, you can end up with your kid joining random Destiny community boards and messaging adult strangers to raid with, which is far from ideal. On the plus side, the PS4 system allows you to set restrictions per account rather than per console, which is very useful if you have multiple children and you use the PS4 yourself. But there’s nothing to stop a tween or young teen from just logging into your account to play the games they’re not supposed to, if you’re not in the house. 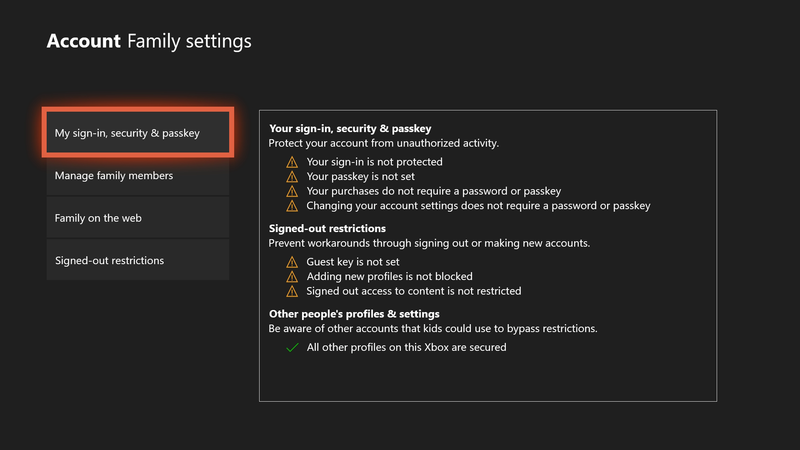 To prevent this, I suggest going into the PS4’s system-level settings and PIN-locking parental accounts so that your kid can’t access your profile, and also disabling “guest” accounts and the ability to create new accounts on the login screen. Best part about the switch parental controls is having some kind of pin code to use on that portable console! Fine tune the days and set 0 for the time limit and voila! Instant 'security'... I mean.. they can still sell your joycons, your game, micro sd card and potentially crack your passcode quite quickly(I think its only 4 digits), but you know.. any security is better than no security.. right? right guys?